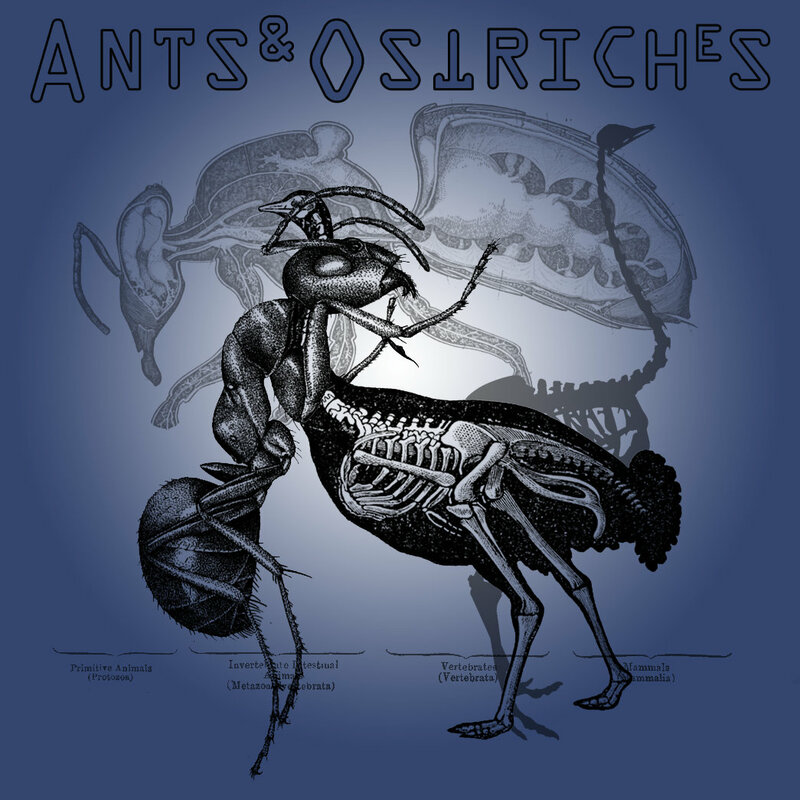 Ants and Ostriches is a solo musical project of Cory Foss, a Saint Paul-based musician. He has a variety of styles but his acoustic/folk tracks are the ones I gravitated towards when listening to his collected works. There is an especially moving song called 'Transition Twelve'. Cory discusses it below. In his own words..."Tune was written over the course of 5 years and is a combination of three songs. Taylor, None and Transition - were the three songs. Affected by the deaths of a friends son, my father and childhood friend in 2012. The cover art is a combination of a logo created for an event for the celebration of life, suicide awareness and art representing Alzheimer's disease." Below is a sample of some of his other tracks.